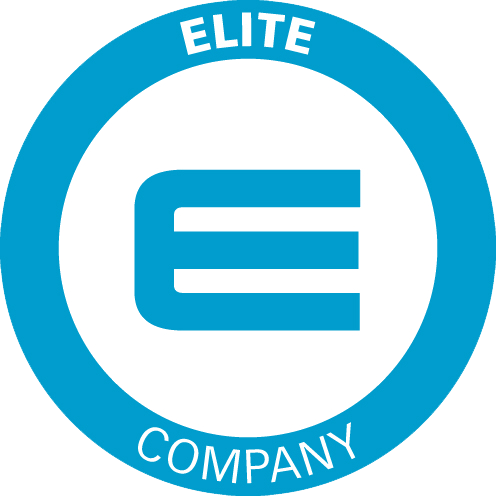 ELITE is the international program developed by Borsa Italiana (in collaboration with Confindustria) which supports the growth of companies since 2012. MITA Cooling Technologies is among these companies. Since 1960 MITA designs, manufactures and sells cooling towers for industrial processes and HVAC as well as evaporative condensers for industrial and commercial refrigeration. Besides the reliability of its history and experience, the recognized added value of the company is in its continued commitment in identifying customers’ real needs and proposing sustainable, reliable and innovative solutions. “The size reached by MITA Cooling Technologies and the opportunities of further company development make this “breakthrough” necessary: this is true in terms of organization, strategy and increased visibility – says Alessandro Fontana, Managing Director di MITA Cooling Technologies – We considered the Elite program ever since its origin: now we are structured enough to face it with success and to progress in our growth”.